Last edited by Matt_Bored_O; September 9th, 2016 at 22:40.
igorIV, herdingwetcats, taimurkhan and 2 others like this. When Should You Use a Bronze / PVD Bezel? Last edited by Matt_Bored_O; September 11th, 2016 at 03:47.
taimurkhan, longarmofthelock, igorIV and 2 others like this. This Guide is not an advertisement for sellers or producers. I am not an advertiser. I am not an employee of any seller or producer in this Guide. I do not receive compensation of any type from the sellers or producers in this Guide. The number of sellers and parts available is growing. It can be confusing and intimidating. It is best to have one central Guide to organise all the information. and parts from all the best sellers and producers. taimurkhan, longarmofthelock, igorIV and 3 others like this. Your knowledge of Vostok Amphibias and the goodwill to share it in great detail with the rest of us is not just convenient, but awesome! Matt_Bored_O, longarmofthelock, igorIV and 2 others like this. Last edited by Matt_Bored_O; September 22nd, 2016 at 10:39.
dmnc, igorIV and TOPAZ like this. I'm buying one on eBay today. 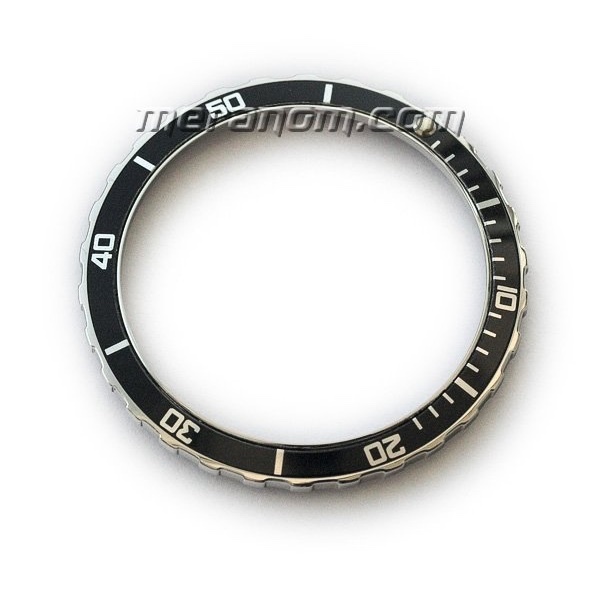 Does anybody know the dimensions of the inserts in Meranom's SE bezels? Excellent guide. Very informative an easy to understand. Thank you for the post.